Founded on a principle of innovation and technological development, Building Adhesives has always been committed to R&D. 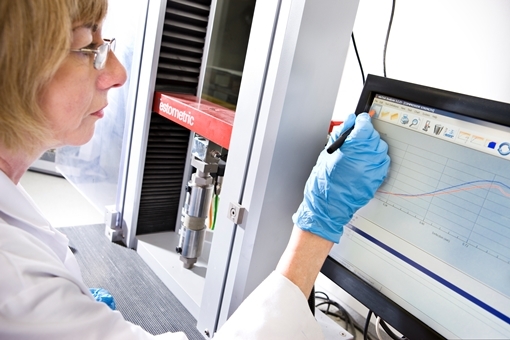 Our highly qualified team of scientists work on a daily basis on new product development to find solutions to your problems, constantly working on new formulations to suit every situation. From our early beginnings in the 1960s we have led the market in product innovation developing a high quality range of adhesives, grouts and associated products. 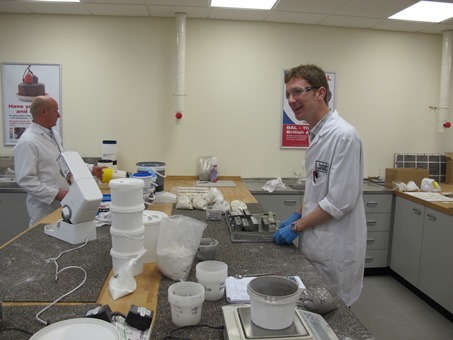 Thanks to our laboratories, fixers have moved away from the sand:cement mixes popular throughout the 19th Century. By 1970, BAL offered more than a dozen high-quality products, with only around 5% of wall tiles still being fixed with traditional sand:cement mixes. Into the 21st century a new product ethos was born, based on the principle of rigorous scientific research informed by input from professional tilers, contractors and specifiers. BAL broke new ground in Research and Development, introducing milestone products such as the first BAL epoxy grout, first adhesive using rubber crumb, first variable-setting adhesive, first anti-bacterial grout. Alongside research and development, BAL broke new ground by submitting products for independent evaluation by the BCRA (now CERAM). 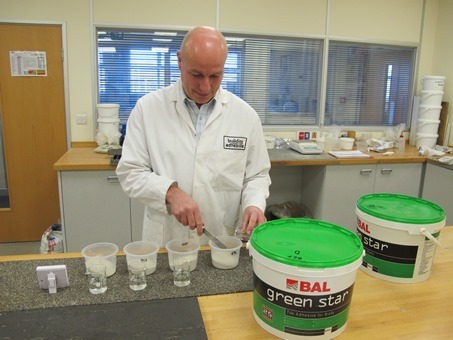 It set a standard for all future BAL products: rigorous pre-launch testing, then quality testing throughout production. Backed by global leading technologies, supported through the Ardex Group, Building Adhesives continues to innovate, drawn by the needs of the market. Our team of scientists have many decades of working in the construction industry, developing new products and techniques to find innovative solutions to tiling problems. Many of our team are leading names in the field of construction and building materials, holding fellowships with the Institute of Materials, Minerals and Mining, and membership of the Royal Society of Chemistry among others. Our technical department are involved with various Trade Associations and Standards Committees associated with civil engineering, materials and construction industries – including BASA – the British Association of Adhesives and Sealants. 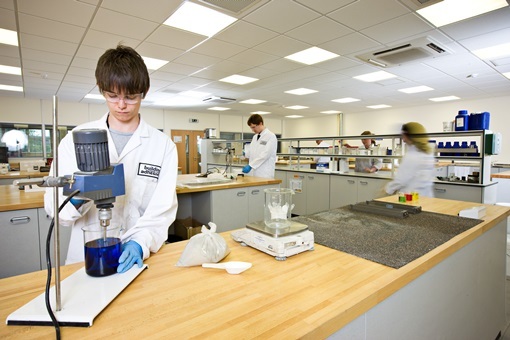 BAL’s technical team leads the way in investigating potential new technologies and raw material alternatives to reduce environmental impact and improve product health and safety.